RKTB is extremely proud of our commitment to the design excellence and the quality of service that we have provided to our clients for over fifty years. At RKTB we believe that an architectural firm’s reputation should be based on its creative talent, track record of successful projects, technical knowledge and collaborative spirit in order to achieve solutions which fully address our client’s needs. This website allows us to share a sampling of the broad range of work produced for a varied group of clients. Hopefully you will find the work informative and as inspired as the spirit in which it was created. 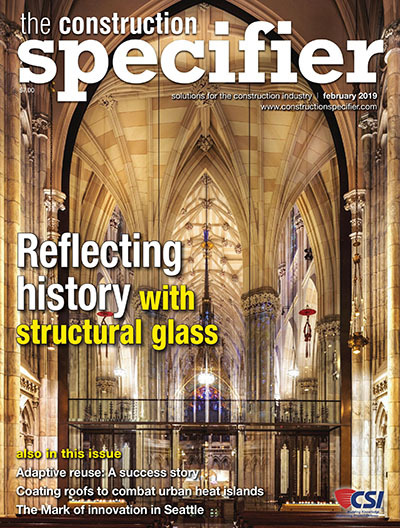 THE CONSTRUCTION SPECIFIER "Lessons in Adaptive Reuse" (by Carmi Bee, FAIA and Peter Bafitis, AIA) - Adaptive reuse has been a long-term success story in North American cities and former industrial and institutional areas. 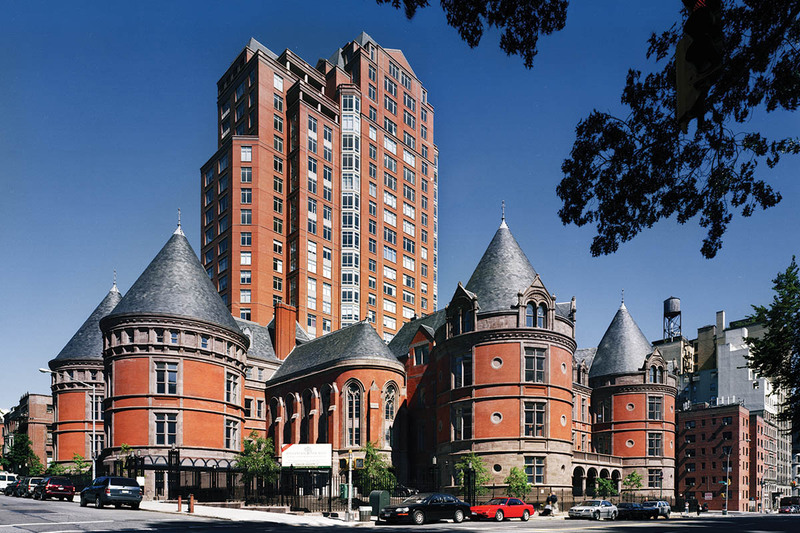 This process involves maximizing the use of existing buildings and materials and restoring the urban and architectural fabric to revitalize cities and places. 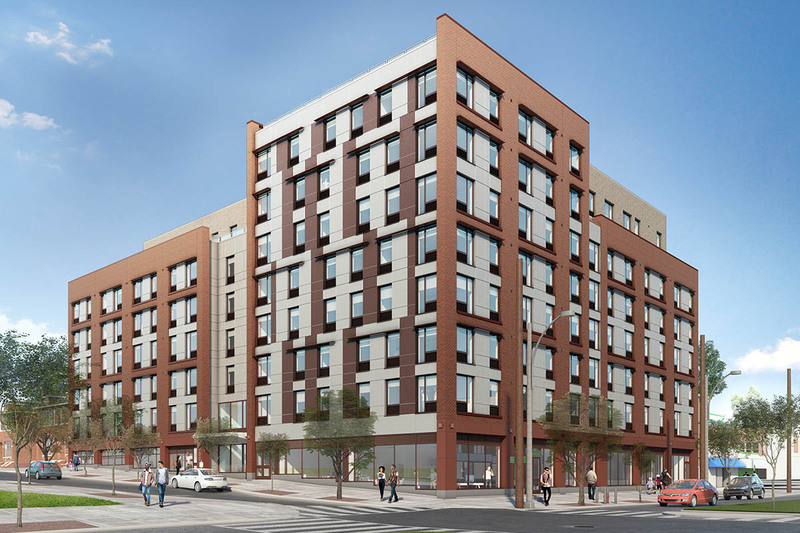 700 Manida Street is a new, mixed-use building comprising 85,000 square feet in the Hunts Point neighborhood of the Bronx. The eight-story building will house 60 residential affordable housing units and 48 senior housing units, for a total of 108 units. Amenities will include 3700 square feet of community space and a green rooftop that will be accessible to all residents. 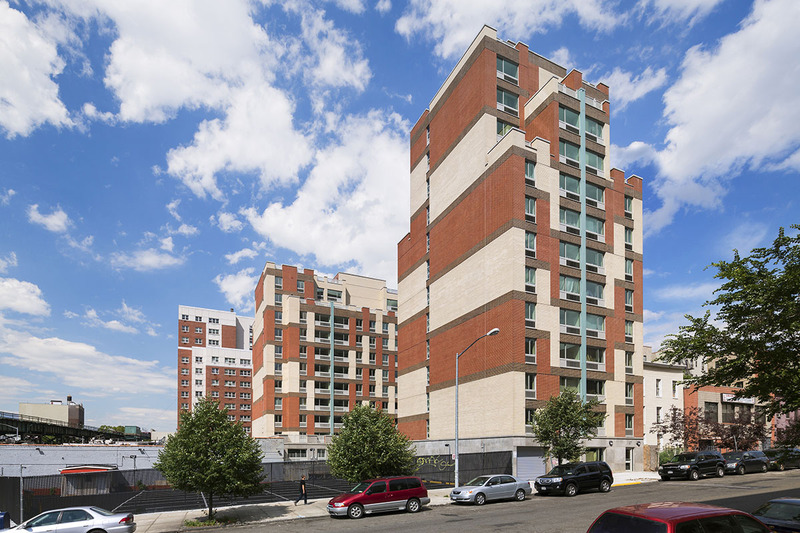 The $32 million project was designed for Nos Quedamos and MHANY Management. It is currently under construction and targeted for completion in 2019.